Latest album is very, very good. Has a number of tracks I can imagine is the type of stuff Sean's father would have gone on to create had he'd not been gunned down. There's also some amazing guitar work and the production is stellar, as one would expect from Claypool. And oh... it's all about a crazed rocket scientist at the Jet Propulsion Lab who was a practitioner of black magic and a follower of English occultist Aleister Crowley and whose wife left him for L. Ron Hubbard. 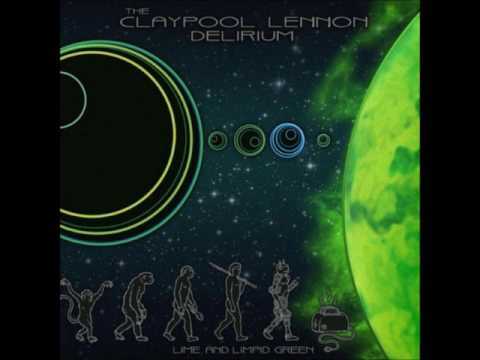 Claypool and Lennon are a Waters/Gilmour, Becker/Fagen like meeting of the minds. Seeing them at the end of the month. Hoping for something soul bending. Album of the year as far as I'm concerned. This one will be hard to beat. I picked this album up based purely on the cover art, and I have loved it. Really great project for them, and easily worth several listens. I hated one thing about the design. On the cd liner notes, for the track names, the designer used a Pantone color so close to that of the background as to make the track names indecipherable. Still waiting on mine to get here. Glad you guys like it. I pulled the first album out a few days ago in anticipation of receiving the new one. Not bad, but I expect better on this one. I’ll probably get the first just to compare. This just doesn't move me. More of a Nipsey Hussle kinda guy eh? @decal What left you feeling cold? Really interested to hear. Was it the genre, the songs, the execution, production? Just listened to the tracks on Youtube..........WOW!!! Early Floyd with some Prog and Eno mixed in. AWESOME!! They don't make music like this anymore. @delkal Check out their version of Astronomy Domine. *Very* well done. I gave it a brief listen before buying on Ebay… the problem for me is that while Sean may have inherited some of his fathers ability, he also learned way to much from his mother, including her ability to carry a note and song composition. No amount of alcohol can make that sound good. Comparing them to Floyd is grasping at thin air, as they are not even fit to tune Gilmore's guitar. Julian Lennon is the one that has the entire package. Of course that's just my opinion. I was thinking of the VERY early Floyd. Syd Barret era like Piper or the early albums like Saucer before Gilmour came into his own. I agree Gilmour on later albums like WYWH and Animals blows Lennon away. He is a guitar god. But that was the later Floyd that is played on the radio. I played the early Floyd to some millennials and they couldn't even guess who it was. I still hear a lot of Floyd, Eno, Crimson, and a lot of classic Prog rock. This a classic 70's psychedelic album. Who knew they could make one in 2019. And they do a great cover of Floyd's Astronomy Domine on their EP. And Crimson and very early Who. What @delkal said. It’s all there. Subtle, primordial, foundational. While this album is considerably better than The Monolith of Phobos, I am with John. I gave them plenty of listens but just can't get into it like I can a Floyd album or even Deep Purple. No doubt it will never stack up against a Pink Floyd album. Nothing out there right now that will. Nice to have something a little different from the norm coming around though. 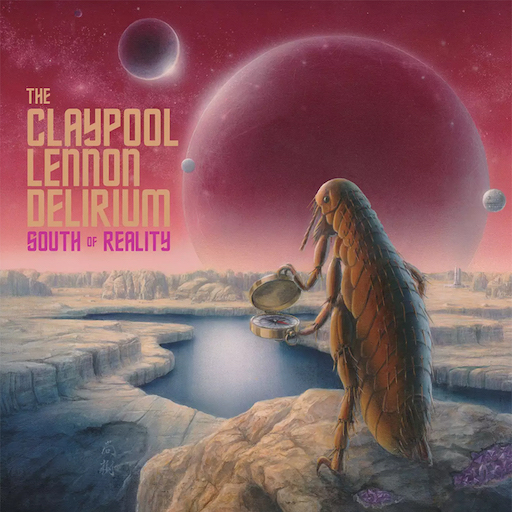 I’ve liked a lot of the projects that Claypool has done, this one and Oysterhead are 2 of my favorites so far. That’s the ticket. 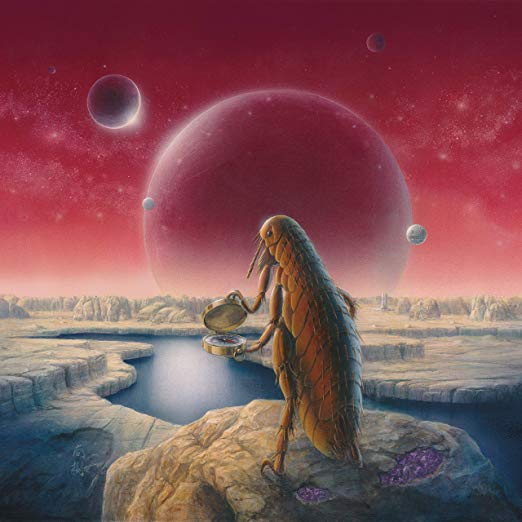 I think one can pretty much count on Claypool to venture out beyond the commonplace.